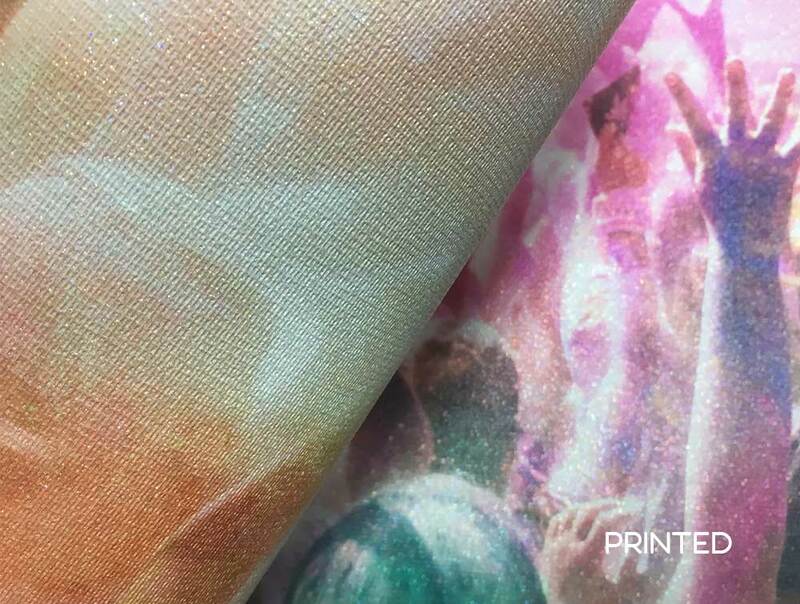 Print spectacular multi color metallics with Primsa! 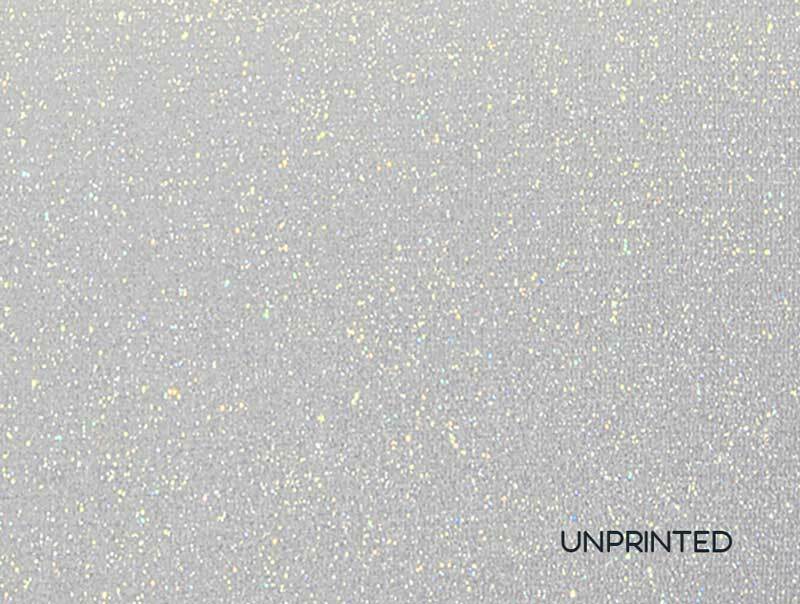 Multi color metallic (colored speckles on surface) enriched bead emboss media. 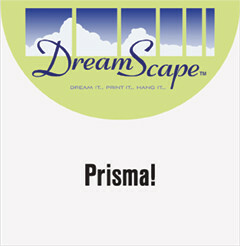 Maintains optimal white point for ease of printing.